Fabric Shoppers Unite! - ...Shop Independents! 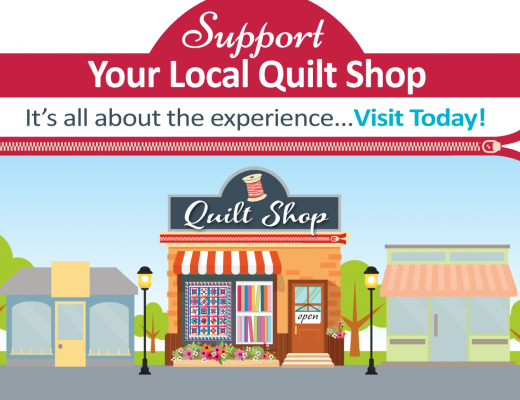 Fabric Shoppers Unite is brought to you by The Fabric Shop Network, Inc.—the trade association for independent quilt and fabric retailers.